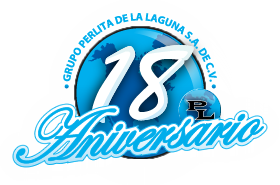 Grupo Perlita de la Laguna, S.A. de C.V. is 100% Mexican company founded in 1996 and is located in the city of Gomez Palacio on the state of Durango. Dedicated to the extraction, process and trading of Mineral Perlite applications on industries such as: Construction, Textile, Agriculture, Chemical and Food Industry. 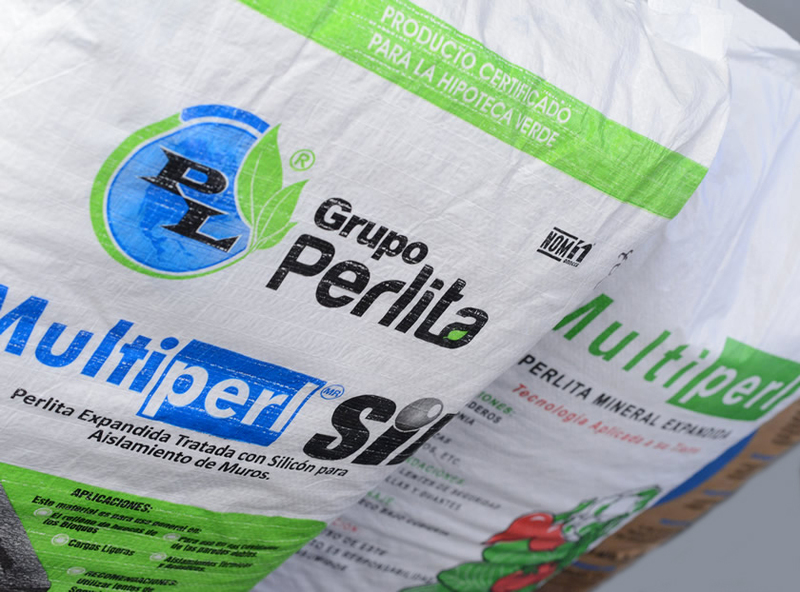 Our products are distributed on the national & international market under our trade marks Multiperl ® Multiperl Horticulture®, Premium Perlite®, Filtra Perl® and Multiperl Sil®. 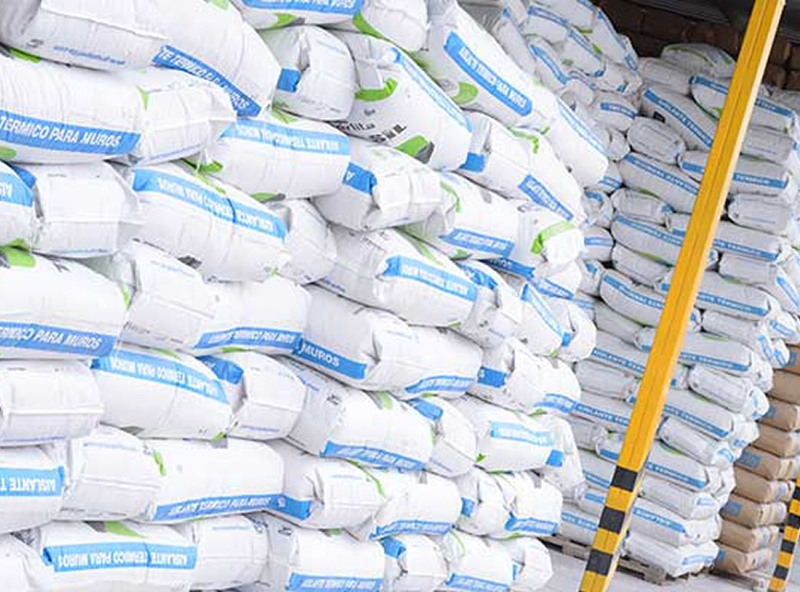 During this time millions of cubic meters have been applied of our products with optimal results leaving our customers satisfied as our company is certified under the ISO 9001:2008 standards. In addition we carry a nationwide Distribution network making our products easy to acquire. excellent customer service we provide. Grupo Perlita de la Laguna mission is to be a leader on its field, recognized by the diversity of products we handle and by an excellent service, achieving and being distinguished on the market, implementing a certified quality control system that covers our customer expectations. Be the company # 1 in production and sale of Perlite. 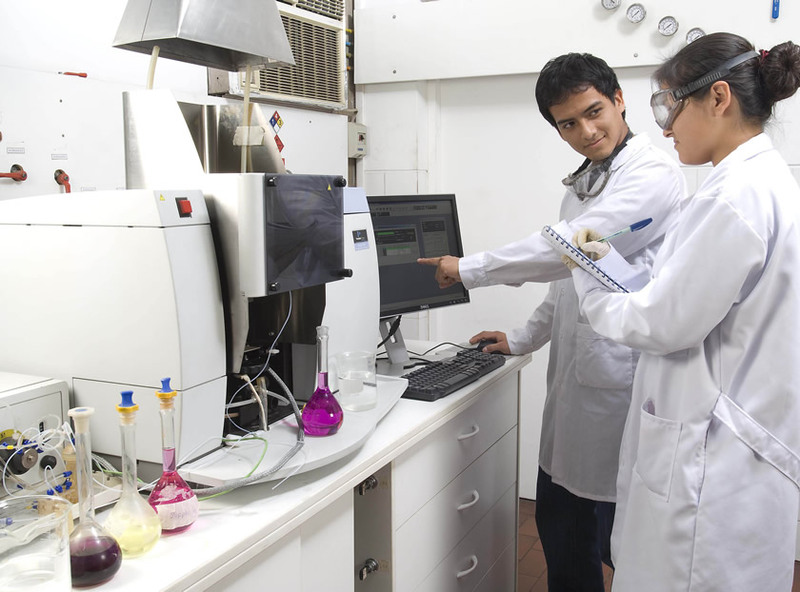 Grupo Perlita de la Laguna's commitment is to deliver products and services in terms of quality and safety that meet the needs of our customers, complying with legal and regulatory requirements, continuously improving.